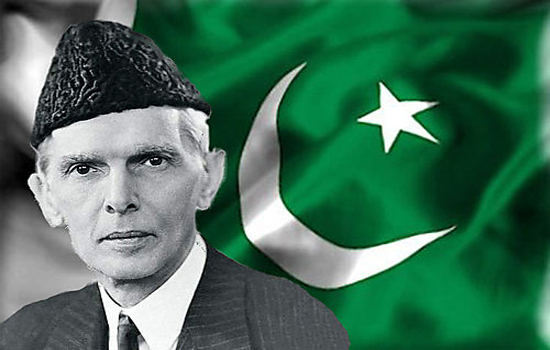 The Pakistan National Council of the Arts (PNCA) arranged cultural shows on Wednesday in connection with the Quaid-e-Azam Day celebrations at the PNCA Gallery. Students from various schools and colleges of the twin cities performed tableaux, presented patriotic songs and delivered speeches. The National Puppet Theatre also performed puppet shows for the children.